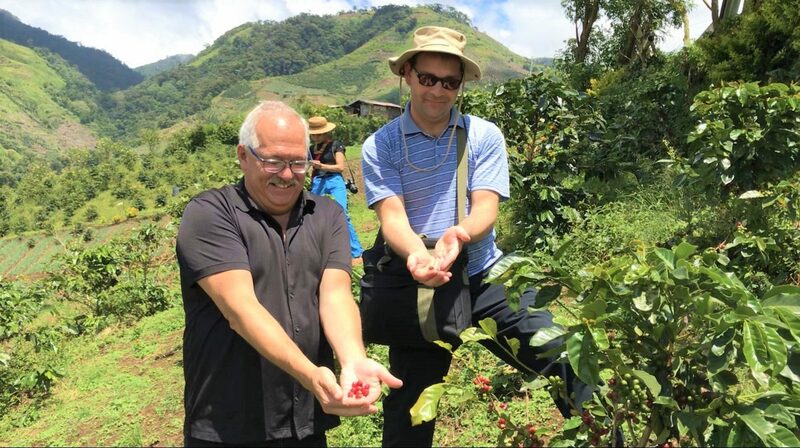 Willard Metzger and Jason Martin experience harvesting coffee cherries at the foot of Mount Apo, a Peace and Reconciliation Community served by PBCI-CFP Inclusive Development Team. The lady at the back is Wanay, our intern from Kalinga. Balutakay, Bansalan, Davao del Sur, Philippines. 05 October 2018. 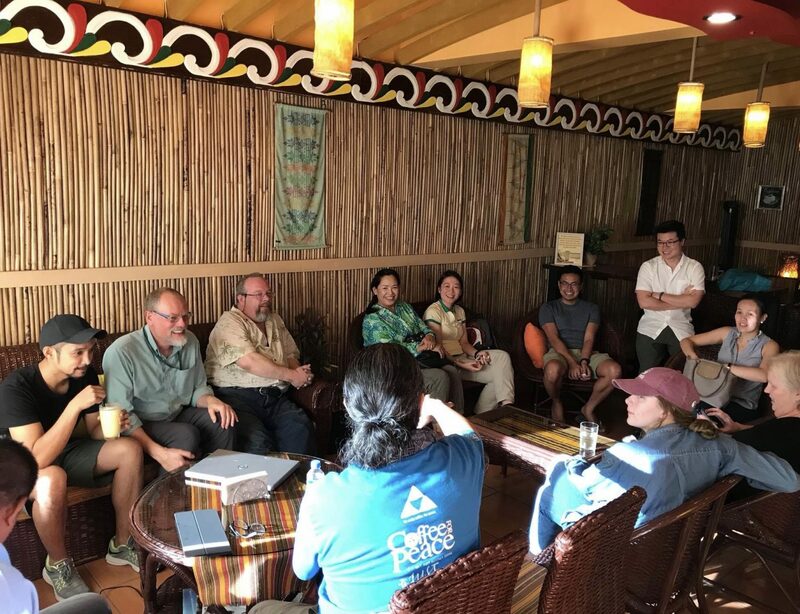 Every two years, representatives of Mennonite Church Canada visit us to help deepen the relationships between our congregational partners and us at PeaceBuilders Community, Inc. (PBCI) and Coffee for Peace (CFP). This year, Willard Metzger and Jason Martin were sent by our Canadian communities to get acquainted with various communities in this country with whom we’re doing peace-and-reconciliation advocacy and inclusive development initiatives. They arrived in the evening of Monday, 01 October 2018. We brought them to La Taza Cafe for supper. There, they were welcomed by two of our PBCI board members, Joseph “Ka Boyet” Ongkiko and AJ Moldez, who are based in Manila. Ka Boyet is the Director for Transformational Development at the Asian School of Development and CrossCultural Studies (ASDECS). AJ Moldez is the Principal Landscape Architect at the AJM Planning & Design. Boyet and AJ shared their journey with PeaceBuilders Community, Inc. and Coffee for Peace. Some orientation about Philippine realities — brief history, culture, traffic, food, and politics — were shared by AJ while driving us to our billet. We spent the night at the PeaceHub — a dormitory that AJ Moldez put-up to serve PBCI and CFP folks travelling North-South, and return, via Manila. 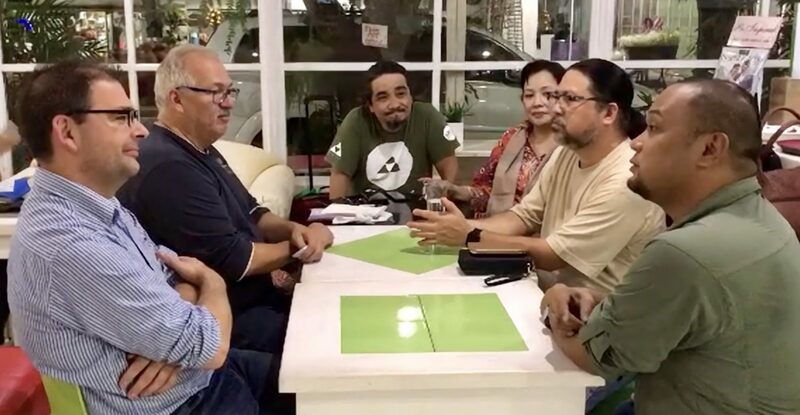 L-R: Jason Martin (MCCanada International Witness Director), Willard Metzger (MCCanada Executive Director), Dann & Joji Pantoja (MCCanada International Witness Workers), Joseph ‘Boyet’ Ongkiko and AJ Moldez (PBCI Board members): First of a series of meetings. La Taza Cafe, Manila. 01 October 2018. The next morning, we flew from Manila to Tuguegarao City in northern Luzon. There, we had lunch with Wanay’s sisters. Aiza Wanay Baluyan is our intern from Banao First Nation in Kalinga province who planned and coordinated this trip to the north. We proceeded to Tabuk City, the urban center in Kalinga, and checked-in at Grand Zion Hotel and took a rest for the afternoon. In the evening, we were joined by two more members of the PBCI Board of Trustees, Malou “Migs” Alngag and Bennette Mañulit. Dr. Marilou Alngag is the Dean of Public Administration at the Kalinga State University. She is the team leader of the Kalinga PAR Community. Bennette Grace Tenecio Mañulit lives in Manila and is currently in northern Luzon overseeing relief operations among the survivors of the recent typhoon that devastated this region. Bennette used to be the Director of Support Operations at PBCI. She is now a Field Operations Consultant with Christian Aid. We all went to Camp Conrado Balweg, the high command center of the Cordillera People’s Liberation Army (CPLA). We had a listening session with their Council of Elders. The Cordillera Region is composed of 6 provinces — Abra, Benguet, Mountain Province, Ifugao, Kalinga, and Apayao. The region’s capital, which is also considered as the Summer Capital of the Philippines, is Baguio City. The CPLA feels that their indigenous governance, conflict resolution processes, and cultural values were generally disrespected by the Filipino majority and by the Manila government who continually encroach into their ancestral domain. They are fighting for autonomy as a region. The PAR Community in Kalinga are composed of Indigenous People from various tribes or first nations in the Cordillera Region. Through PAR, we seek to help build bridges of understanding between the indigenous peoples represented by the CPLA and the various sectors of the Philippine society — government, church, business, academe, and civil societies. PAR is Peace and Reconciliation. PAR is the heart of our ministry. The concept of peace — from the Hebrew term shalom and the Arabic term salaam— is understood here as: harmony with the Creator (spiritual transformation); harmony with our Being (psycho-social transformation); harmony with Others (socio-political transformation); and, harmony with the Creation (economic-ecological transformation). Reconciliation is focused on building relationships between antagonists. The primary goal is to seek innovative ways to create a time and a place to address, to integrate, and to embrace the painful past and the necessary shared future as a means of dealing with the present. Through the eyes of faith, we envision a PAR Movement based on salaam-shalom. We see our land enjoying a God-initiated wave towards a taste of salaam-globalization. We see various peoples’ initiatives toward making our land and people harmonious in all their relationships. We see our local communities influenced by a culture of peace. Wednesday, 03 October. We had breakfast fellowship with Malou and her husband, Emmanuel. This couple is also our partner in the coffee processing, roasting and packaging in this province. With them in this breakfast was Wanay’s mother, Ernesta Baluyan, who was in Tabuk for some business with the provincial office of the Department of Education. Then we drove through the winding roads to the Municipality of Balbalan, the home of Banao First Nation. There, we listened to the aspirations of the Banao Tribal Elders. They wanted to partner with us in planting, farming, and processing of Arabica coffee. They have appropriated big parts of their ancestral domain to become coffee plantation. Peace and Reconciliation (PAR) Principles and Practices are necessary components of Coffee for Peace Training. In this meeting with the Banao elders, we emphasized that Peace and Reconciliation (PAR) Principles and Practices are necessary components of Coffee for Peace Training. PAR is the set of values that fuel inclusive development projects such as coffee business. We want coffee business to be a cohesive and uniting factor, rather than a source of conflict and division, among the inclusive development endeavours of the first nations. Members of the Banao Tribal Council welcome the Mennonite guests and the PBCI-CFP Inclusive Development Team. Prof. Malou Alngag facilitated this meeting, with the coordination of Aiza Wanay. 03 October 2018. Municipality of Balbalan, Province of Kalinga, Cordillera Region. The meeting concluded with a plan by the Banao Tribal Elders to send leaders, representative farmers, and technical people to Davao. There, they will be trained in the stages of coffee production, social entrepreneurship, as well as how to facilitate PAR Seminars. We want coffee business to be a cohesive and uniting factor, rather than a source of conflict and division, among the inclusive development endeavours of the first nations. We drove from Balbalan to Bulo, a village just outside Tabuk City. We had dinner fellowship with Mrs. Janet Alngag. We call him Mama Jane. She is the matriarch of Alngag Clan. This clan is known as a big family network of educators. 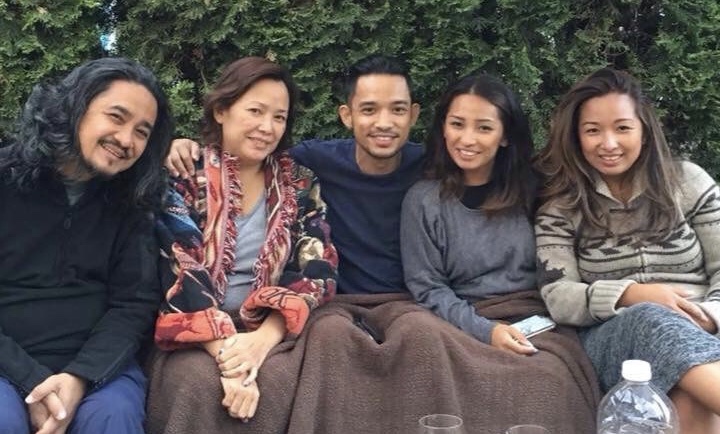 Mama Jane is the mother of Malou and the grandmother of Twinkle “Tala” Alngag Bautista. Tala is the Chief Operating Officer of Coffee for Peace but is now on study leave, finishing a master’s degree in Conflict Transformation at The Center for Justice and Peacebuilding at the Eastern Mennonite University. All our contacts and activities in Kalinga and throughout the Cordillera Region start with the Alngag Clan. L-R: Prof. Malou Alngag, Mrs. Janet Alngag, Joji Pantoja, Jason Martin, Rebecca Sulit, Willard Metzger, Aiza Wanay, Dann Pantoja, and Levitico Alngag. | Malou, PAR Kalinga Community Leader and PBCI Board Member, introduces Mama Janet, her mother, to Willard and Jason. Malou and her sister Rebecca and brother Levitico are part of the Kalinga PAR Community. Bulo, Tabuk City, Kalinga. 03 October 2018. Our last morning in Kalinga, Thursday, 04 October, was spent at the Office of the Mayor, City of Tabuk. From the perspective of the larger engagement with this local government unit, this trip is one of the activities of our long-term inclusive development partnership specifically in the area of building-up their coffee industry. Malou Alngag and Aiza Wanay arranged this particular trip to Kalinga as an official visit of the PBCI-CFP Inclusive Development Consulting Team to Tabuk City and Kalinga Province. In the afternoon of that same day, we took a flight from Tuguegarao City to Manila. In the evening, we flew from Manila to Davao City. It was almost midnight when we were able to get to bed. Friday, 05 October. Our day started at 0800PHT. We travelled from Davao City to the Municipality of Bansalan, Province of Davao del Sur. Our van took us to the foot of Mount Apo. Then we rented motorcycles with expert drivers to take us uphill through slippery, muddy road. 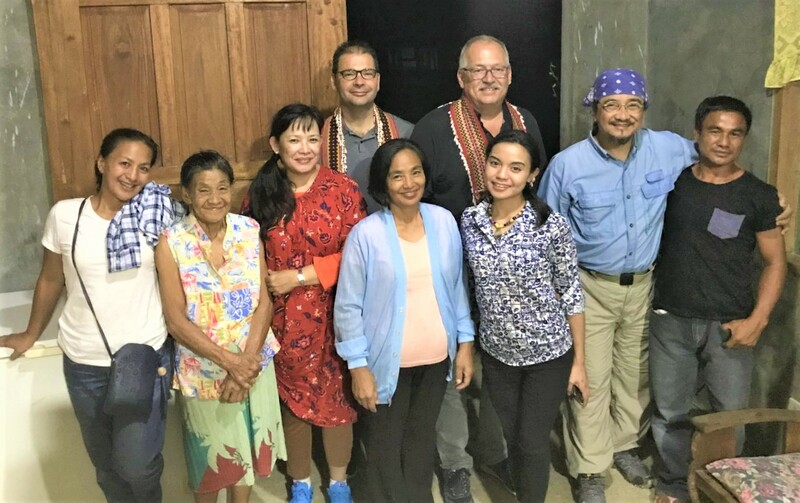 Marivic Dubria, the Marketing Manager of the Balutakay Coffee Farmers Agricultural Cooperative (BaCoFA Coop), welcomed Willard, Jason and the rest of the PBCI-CFP team. 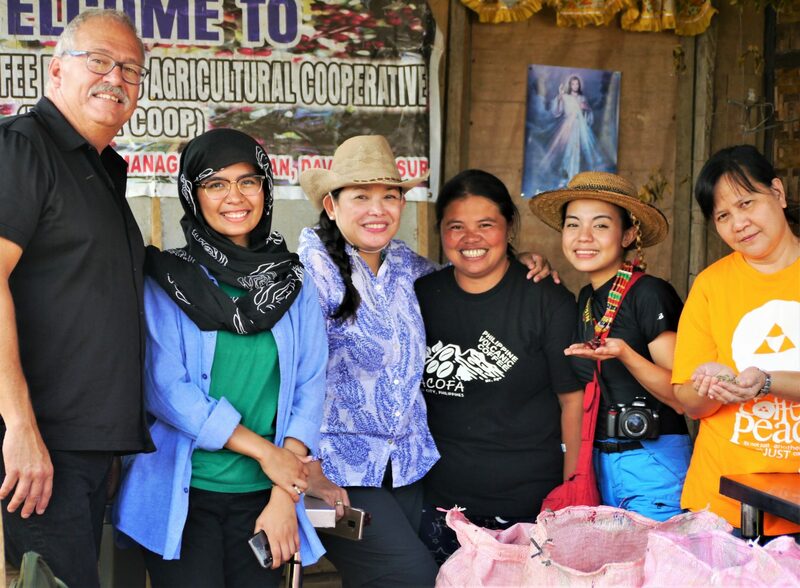 Willard Metzger (MCCanada Executive Director), Sihaya Ansibod (PBCI Director of Field Operations), Joji Pantoja (Coffee for Peace CEO), Marivic Dubria (BaCoFA Coop Marketing Manager), Aiza Wanay (PAR Support Systems Administrator), and June Rojo (PBCI Board Member) pose for this acquaintance photo. Marivic is also the Chair of Davao del Sur Coffee Council. Now, the United Nations Development Program (UNDP) considers this PAR community as farmer-entrepreneurs contributing to the UN Sustainable Development Goals as presented in this 6-minute video. The United Nations Development Program (UNDP) considers this PAR community as farmer-entrepreneurs contributing to the UN Sustainable Development Goals. The Asian Development Bank also documented in this 4-minute video how this community serves as a model of peace and reconciliation through their coffee social business. 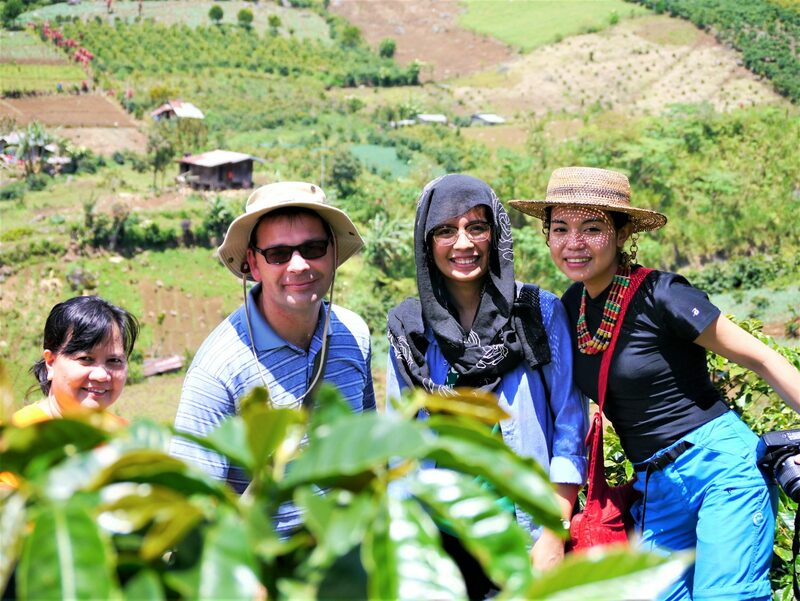 L-R: June Rojo (PBCI Board Member), Jason Martin (MCCanada International Witness Director), Sihaya Ansibod (PBCI Director of Field Operations), and Aiza Wanay (PAR Support Systems Administrator) pose for photo at the Balutakay Coffee Farm. We enjoyed the experience of harvesting some coffee cherries at the Balutakay Coffee Farm at Mount Apo. Afterwards, we went to the Southern Philippines AgriBusiness School and experienced technical coffee tasting and quality grading. This academic institution is committed to develop significant researches which help uplift the lives of small farmers in the province of Davao del Sur. They are offering programs such as Bachelor of Science in Agribusiness, Bachelor of Science in Agriculture and other related courses that need exposure to social enterprise, environmental conservation and coffee farming. They have established a Coffee Cupping Laboratory which aims to provide and assess the quality of coffee bean harvest in the coffee growing areas of Davao del Sur and neighboring provinces. Coffee for Peace and Southern Philippines AgriBusiness School have signed a Memorandum of Agreement to help improve the agriculture-based social entrepreneurship in the Greater Davao Region, starting with the coffee industry. 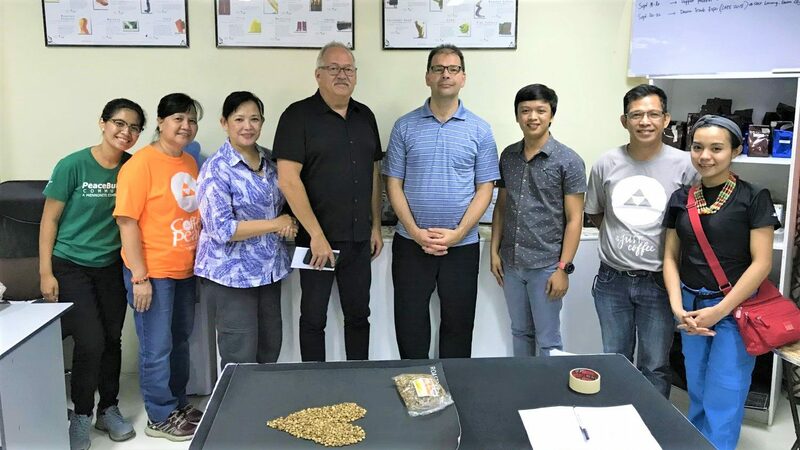 The Southern Philippines AgriBusiness School welcomes Willard and Jason to experience the whole process of coffee tasting and quality grading based on Coffee Quality Institute’s standards. Bansalan, Davao del Sur. 05 October 2018. Saturday, 06 October. 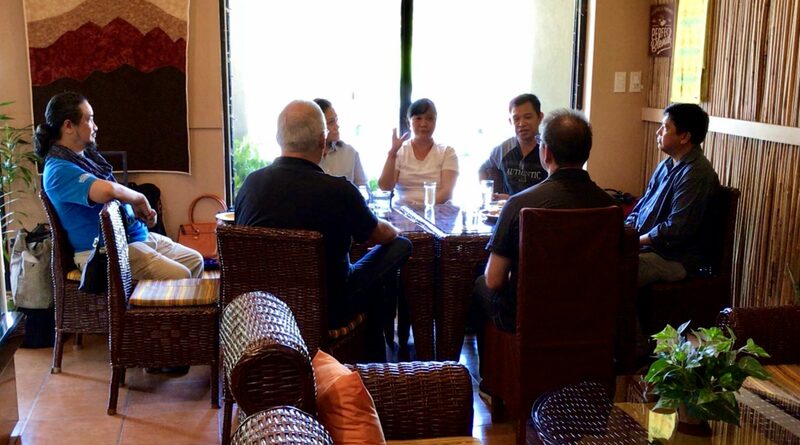 Willard and Jason’s last day in the Philippines was spent with the Davao-based board members — Tayna Reyes, June Rojo, Clay Rojo, and Norman Naromal. We reviewed some legal and formal aspects of this ministry from the perspective of Canadian laws governing charitable work outside Canada. L-R: Dann Pantoja, Willard Metzger, Tayna Reyes, June Rojo, Clay Rojo, Jason Martin, and Norman Naromal: Davao-based members of the PBCI Board of Trustees share their views on how PBCI is being led and managed. 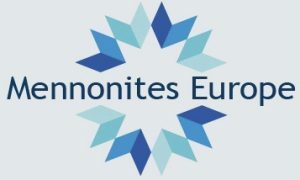 PBCI is a charitable work outside Canada advocating peace and reconciliation; we are sent by Mennonite Church Canada whose charity’s purpose is “to engage the world with the reconciling Gospel of Jesus Christ. 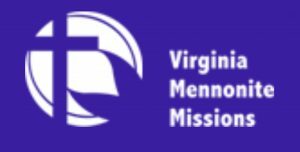 Mennonite Church Canada transfers money and resources to PeaceBuilders Community, Inc., a qualified donee outside Canada, governed by a Board of Trustees, and duly registered in good standing as a non-profit corporation with the Securities and Exchange Commission of the Philippines. 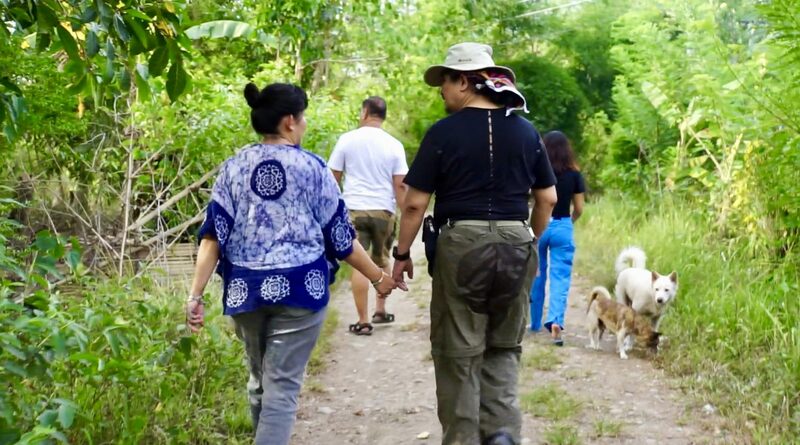 There is a clear Memorandum of Agreement and records that exist between Mennonite Church Canada and its employees, Dann & Joji Pantoja, who are doing charitable work of peacebuilding in the Philippines. PeaceBuilders Community, Inc., as an organization, has the operational capacity to carry out its field activities. This 10-minute You Tube video captures the 5-day immersion of Willard and Jason into our PAR fields in the Philippines.